Thanks for watching Be Here Nowish on Ora.tv! 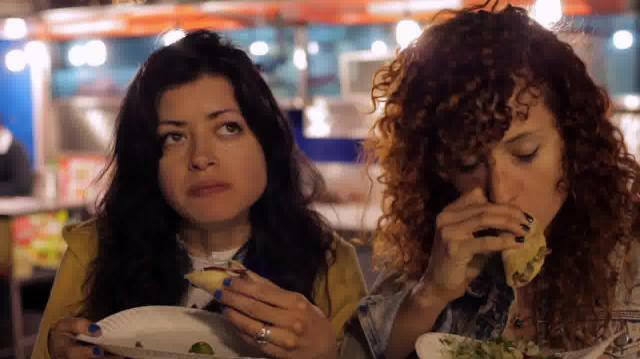 Sam and Nina decide to ditch all the rules to party, get high, and eat red meat on their first day in LA. ‘Saved by the Bell Story:’ Do you believe the gossip?